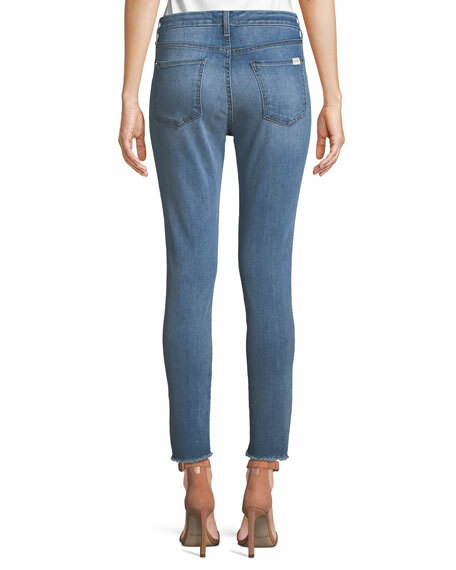 JEN7 by 7 For All Mankind ankle jeans feature whiskering, heavy grinding and sanding. From the denim innovators of 7 For All Mankind, Jen7 jeans are engineered to provide a consistent fit each time with a concentration on the waist and hip areas. 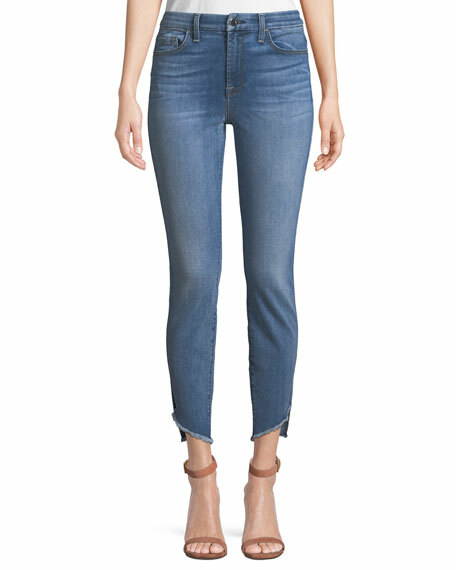 These figure-enhancing jeans eliminate gaps in the waistband and provide a slimming effect. Choose from these signature Jen7 high-end denim styles: skinny, slim boot-cut and slim straight-leg. For in-store inquiries, use sku #2476968.